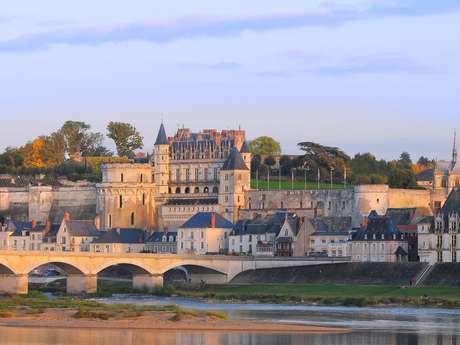 At the heart of the town of Amboise, set in a park covering 15 hectares, a magical place of great importance in the Renaissance has just been rediscovered and has been born anew after 5 years of painstaking restoration. “Only Adam and Eve are missing from this marvellous paradise to make it a new Eden” said Charles VIII of Château Gaillard. 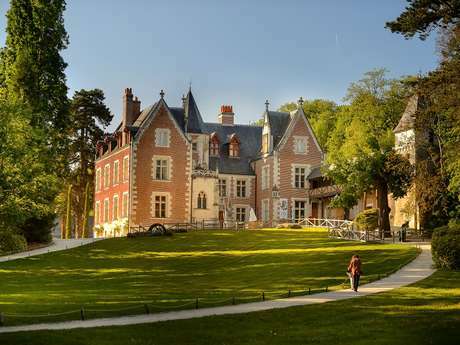 There is no review about Domaine Royal De Château-Gaillard, be the first to leave one !